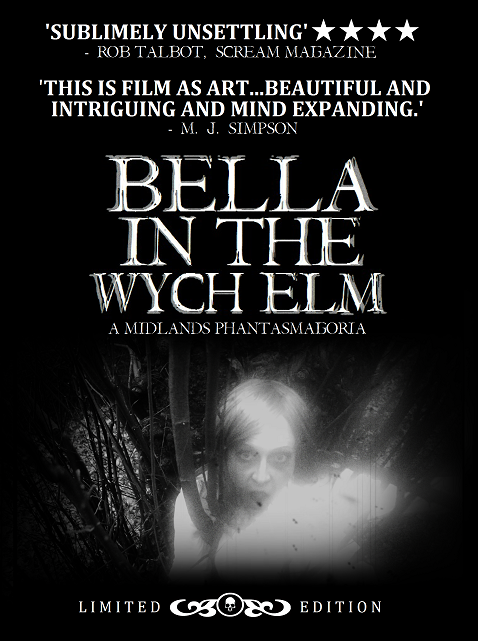 Although Tom Lee Rutter’s debut feature shares with Ian Merrick’s The Black Panther (1977) both a factual basis and a heart of England setting, the former’s “Midlands phantasmagoria” eschews grimy realism for a more abstract account of the mysterious discovery of a woman’s corpse inside a hollow tree in wartime Warwickshire. Was she the victim of a bizarre Satanic cult, a Nazi agent eliminated by her own comrades or merely an inconvenient lover? Rutter’s drama-documentary follows in the journalistic footsteps of contemporary local reporter W Byford Jones, whose ‘Questor’ column first explored the myriad possibilities. The film’s low budget is to some extent compensated for by Rutter’s use of authentic locales and non-actors for many of the roles (the narration by ‘Tatty Dave’ Jones certainly boosts its Black Country flavour), although he does go a little overboard with the flickering retro photography, which would be more appropriate had the murder taken place fifty years earlier. Nonetheless, this is an intriguing curio, and not without its ‘folk horror’ charm.